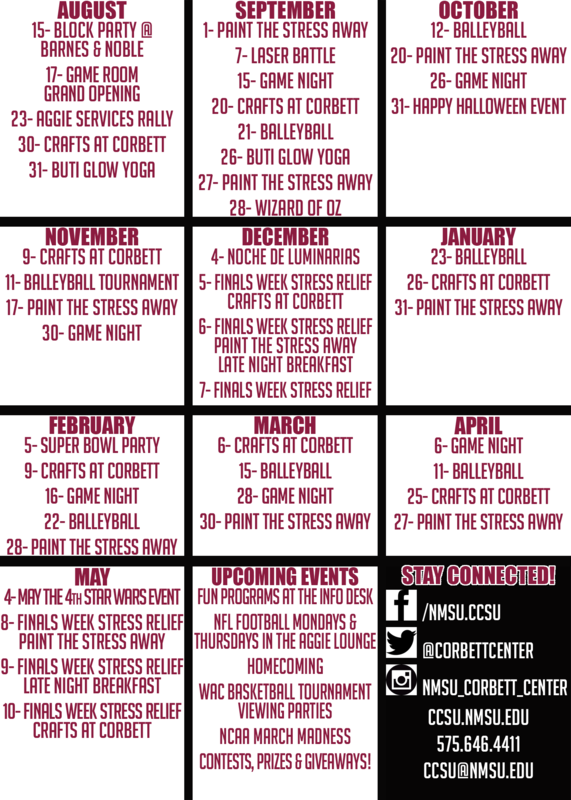 Send or receive letters and packages at the NMSU Corbett Center Student Union Post Office located on the first floor behind the ATMs. 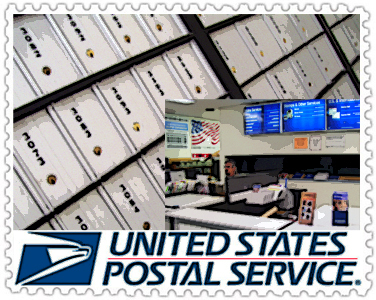 The campus Post Office is a United States Parcel Service outlet providing postage and P.O. Boxes. 10:55 a.m. – 12:55 p.m.